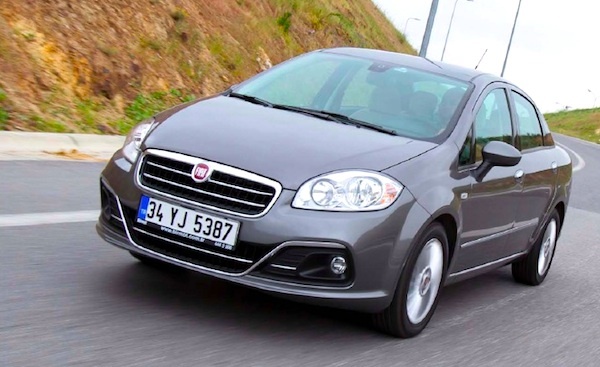 18.300 Fiat Linea found a buyer in Turkey over the First Half of 2015. It’s a very dynamic First Half of the year for the Turkish market in 2015, up a gigantic 51% on 2014 to 432.550 registrations despite strikes disrupting all main manufacturers present in the country in May. The brands ranking is very volatile with only Volkswagen holding onto the spot it held at the same time last year (#1) despite gain slightly less ground than the market at +44%, resulting in a market share reduced to 15.1%. Ford is up a spectacular 91% to land in 2nd place overall, above Fiat (+49%), Renault (+28%) and Hyundai (+34%). Notice also Toyota up 95%, Dacia up 58%, Peugeot up 73%, Citroen up 71%, Skoda up 96%, Seat up 106%, Kia up 61% and Jeep up 429%. Knocked down to #2 a year ago, the Fiat Linea reclaims control of the Turkish sales charts thanks to deliveries up 56% to 18.600 units while last year’s leader the Renault Fluence tumbles down to #6 (+16%). 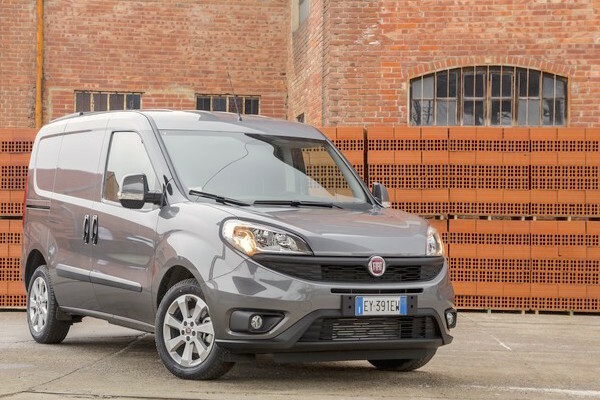 The Toyota Corolla is up an astounding 118% to 2nd place overall thanks to the new model produced locally, the Fiat Doblo leads commercials in third place (+143%) above the Ford Transit/Tourneo Courier. The VW Passat jumps 86% to 5th place, the Ford Focus is up 90% to #7 and the Ford Transit/Tourneo is up 84% to #8. Notice also the Opel Astra up 109% to #14, the Nissan Qashqai up 68% to #17, the Dacia Duster up 63% to #18 and the Peugeot 301 up 62% to #20. Full H1 2015 Top 250 All-models and Top 45 All-brands.